Get up to 50% Discount on these Special Offers Online today! Some amazing London Shows waiting for you. Get a FREE meal when you book a wonderful show online today! Lots of shows available so hurry and get the best deal today. 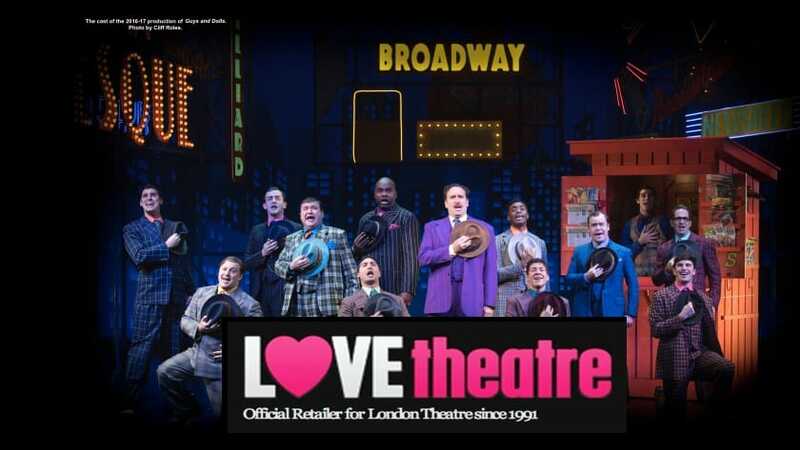 LOVEtheatre.com is an official and dedicated site for buying London theatre tickets, and they aree proud to be one of the most highly respected ticket agencies in the UK. LOVEtheatre.com work together with show producers to obtain special and quite often exclusive deals to “must-see” West End shows. They have a variety of discounted shows on offer – including musicals, plays, ballet, opera, comedy, and London attractions. Famed for their approach to customer service, LOVEtheatre.com users can always be assured of a safe, secure and professional ticket buying experience. You can also register online to be informed of the latest West End theatre events, and join the 50,000+ LOVEtheatre.com community! Founded in 1991, Group Line and LOVEtheatre have grown to be two of the most highly respected ticket agencies in the UK, and are proud to be part of The Ambassador Theatre Group Ltd (ATG), the worlds number one live-theatre group. LOVEtheatre.com has hundreds of special offers with discounts of up to 50% on select showings, with some prices as low as £23 per person! So if your looking for tickets and don’t know where to look – get them at LOVEtheatre.com today. THE BODYGUARD | THE COMMITMENTS | THRILLER | SHAKESPEARE IN LOVE | BILLY ELLIOT plus many many more!